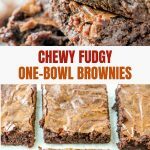 One-Bowl Brownies are chewy, fudgy, chocolatey and seriously the best brownies you’ll ever have! Quick and easy to make in one bowl and less than 15 minutes of prep time, you’ll never go back to a box mix again. I don’t bake a lot at home mostly because I am more of a freestyle type of cook and I don’t enjoy having to meticulously measure ingredients for the recipe to work. 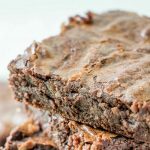 When I do bake, I prefer baked treats such as mini cherry cheesecakes, three-ingredient Nutella cookies, cockeyed cake, and these one-bowl brownies that are foolproof and take hardly any effort. 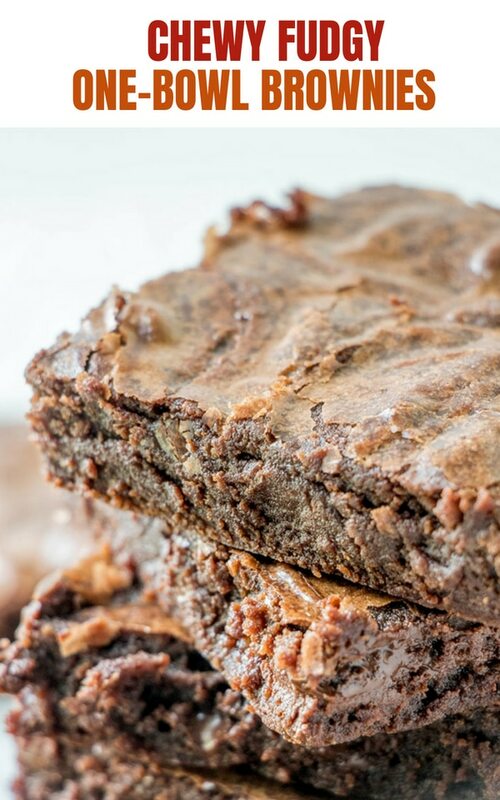 If you’re looking for the best brownie recipe ever, your search is over! 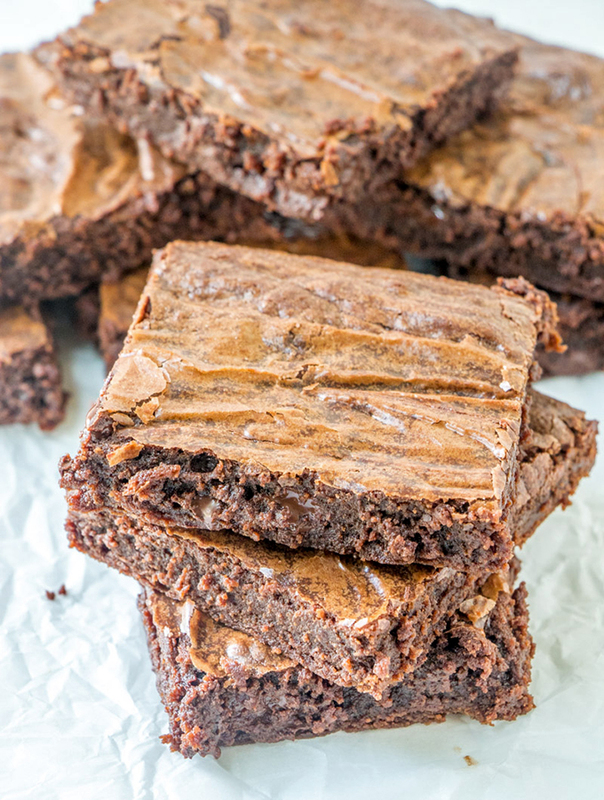 These homemade brownies are so quick and easy, you’ll never go back to a box brownie mix again! 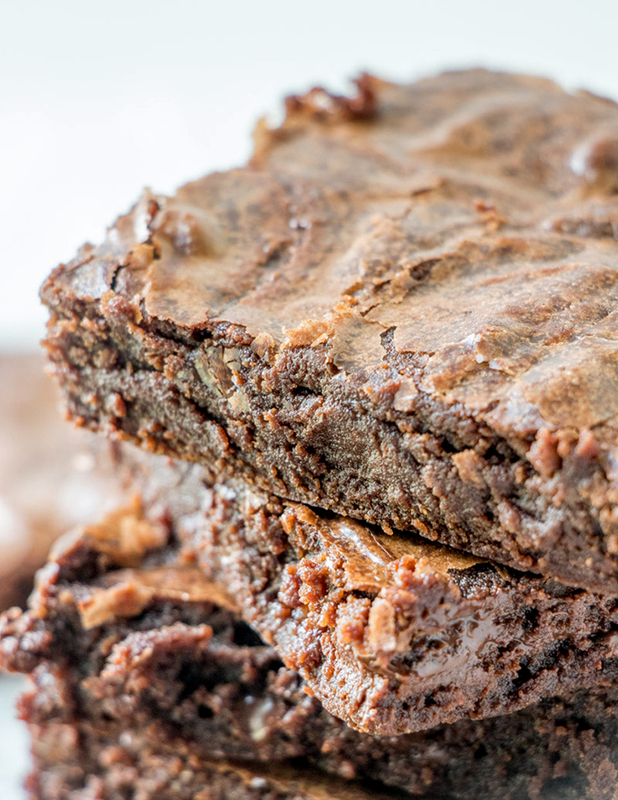 Not when you can turn up brownies from scratch just as conveniently in one bowl. 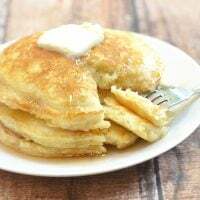 You don’t even need a mixer to pull the batter together! 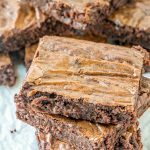 Seven simple steps (including preparing the pan and cutting the brownies into squares!) and less than 50 minutes and you’ll have a freshly-baked batch ready to satisfy sweet cravings or to give out as holiday gifts. Line a 9 x 13 baking pan with foil, allowing about an inch of overhang over sides, and spray foil with cooking spray. Microwave butter and unsweetened chocolate bars in a microwave-safe bowl on HIGH for about 2 minutes or until butter is melted. Stir until chocolate is completely melted. Add eggs and vanilla and blend together. Add flour and dark chocolate chips. Mix well and pour into prepared pan. Bake in a 350 F oven for about 25 to 30 minutes or until a toothpick inserted in center comes out with fudgy crumbs. Let cool completely. 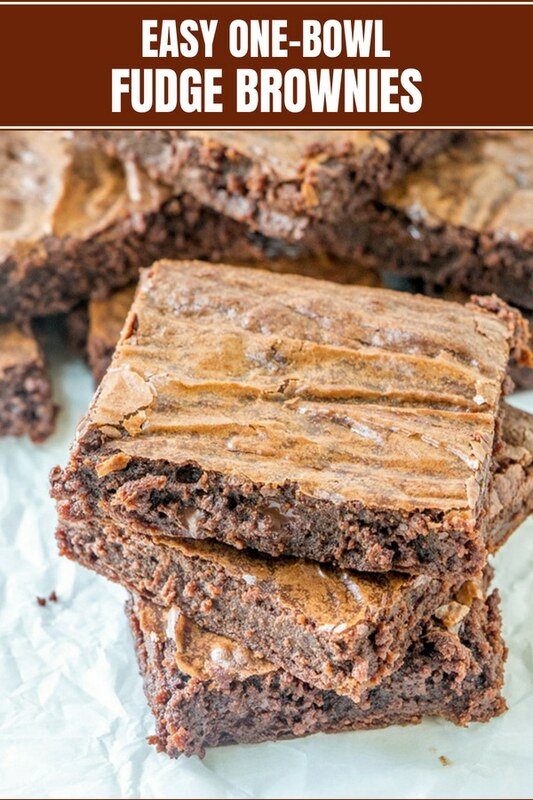 Using foil handles, remove brownies from pan and cut into servings. How do you know the Brownies are Ready? For the best results, do NOT overbake the brownies. They’re done when a toothpick inserted in the center comes out with fudgy crumbs. Take them out of the oven and let cool completely. Use the “foil handles” to lift the slab out of the pan and cut into squares. 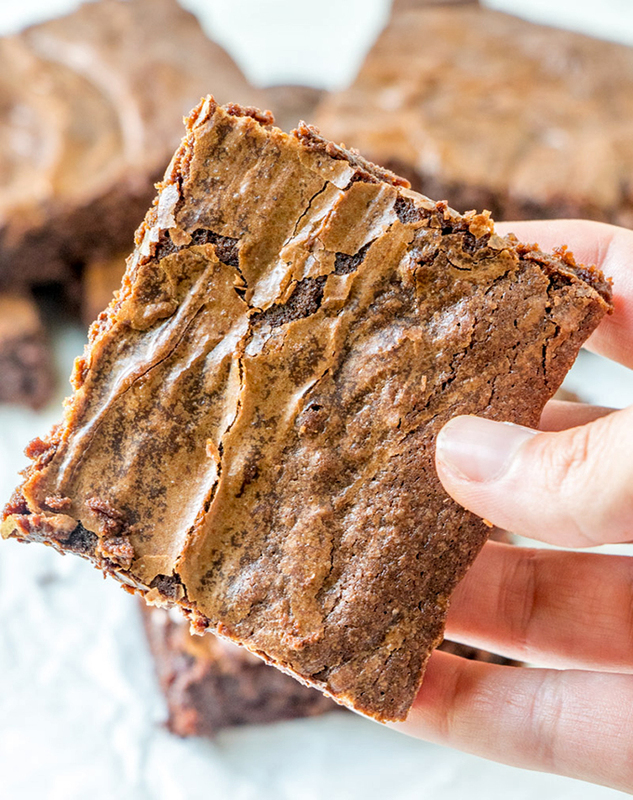 These fudge brownies are not only a breeze to make, they’re also incredibly scrumptious. 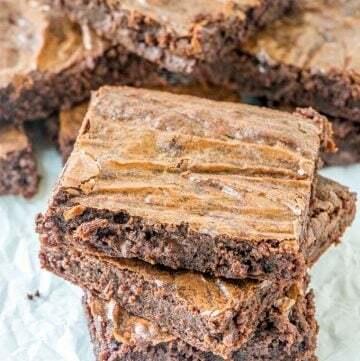 With crisp crackly tops, super chewy and fudgy centers, and an intense chocolate flavor, they’re an absolute decadence begging for an ice-cold glass of milk! 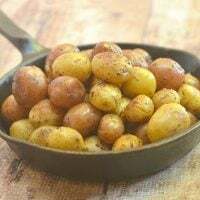 They’re amazing as is but feel to add a generous sprinkling of chopped walnuts or more chocolate chips on top before baking for an extra layer of yum. Give them a try today, I am sure you’ll find many willing takers who’d welcome a chocolatey treat. Enjoy! 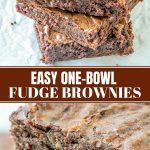 One-Bowl Brownies are chewy, fudgy, chocolatey and seriously the best brownies you'll ever have! Quick and easy to make in one bowl and less than 10 minutes of prep time, you'll never go back to a box mix again. Line a 9 x 13 baking pan with foil, allowing about an inch of overhang over sides. Spray foil with cooking spray. In a large microwaveable bowl, microwave butter and unsweetened chocolate bars on HIGH for about 2 minutes or until butter is melted. Remove from oven and stir until chocolate is completely melted. Add eggs and vanilla and stir until blended. Add flour and dark chocolate chips. 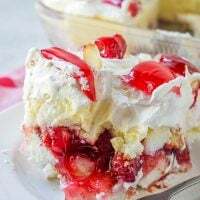 Mix well and pour into prepared pan and bake in a 350 F oven for about 30 to 35 minutes or until a toothpick inserted in center comes out with fudgy crumbs. DO NOT OVERBAKE. 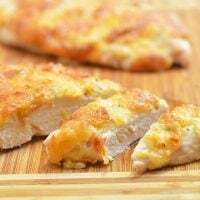 Remove from oven and let cool completely. 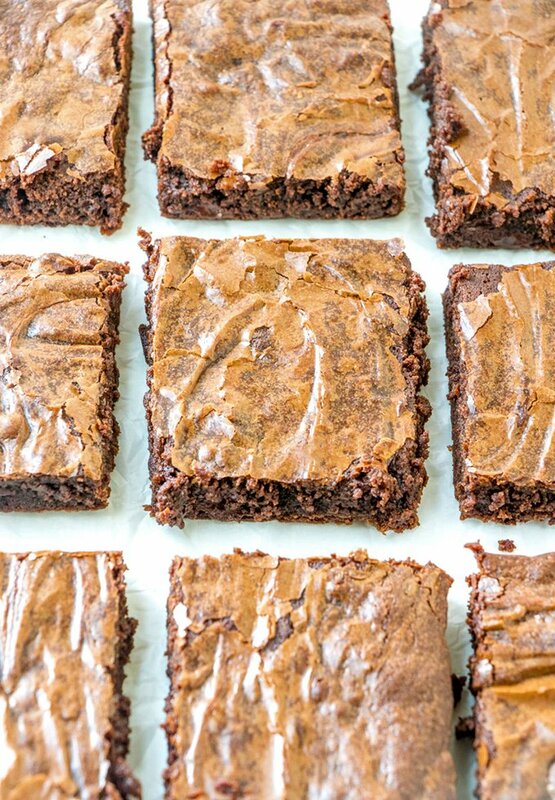 Using foil handles, remove brownies from pan and cut into servings. another batch baked today. nice way of taking a break from my busy weekend fulfilling orders for money lei. i put walnuts and peanut butter chips just to try, i like it, and my son says it’s really good. you can still taste the ‘dark chocolate’ from the unsweetened chocolate bar, even without the dark choco chips. I am glad you liked it! Nice idea to put assortment of chips and nuts! Making it the second time tonight, I love the dark chocolate in it. This time I put pecans. I’m sure it’s as yummy as my first bake without the nuts or even better. Thank you for the feedback, May. I hope you enjoy the brownies. What a sweet treat! Looks delicious!